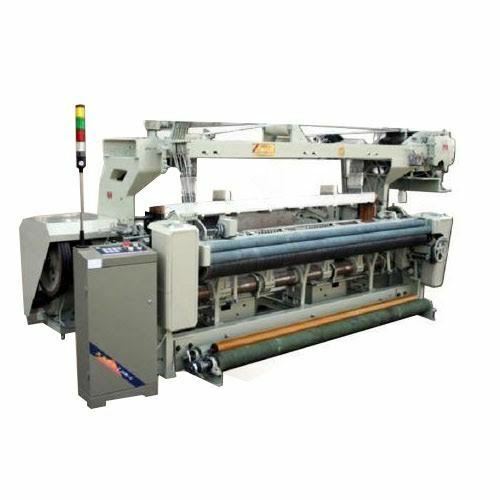 Our range of products include rapier loom, high speed rapier loom, terry towel rapier loom, rapier loom machine, automatic rapier loom and slow speed rapier loom. 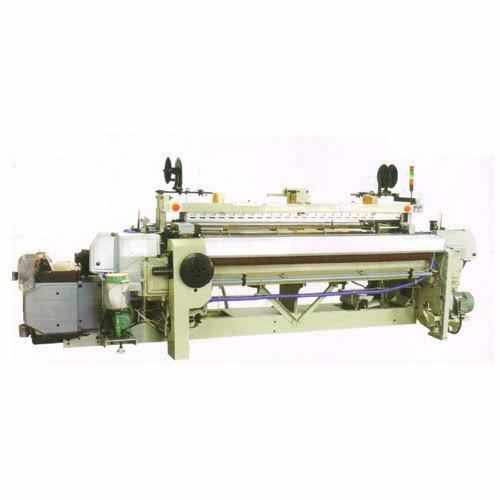 We are offering Rapier Loom to our clients. 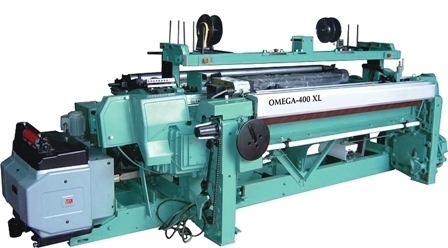 We are offering High Speed Rapier Loom to our clients. 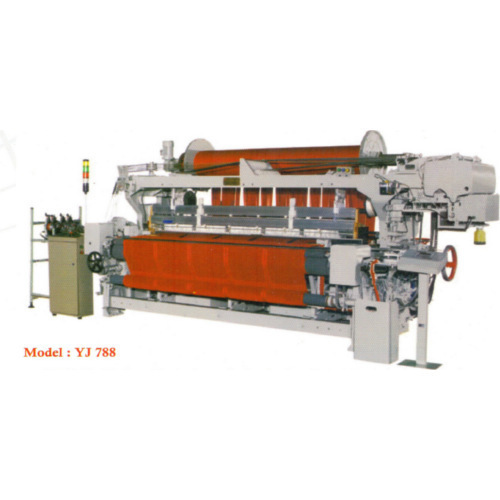 We are offering Terry Towel Rapier Loom to our clients. 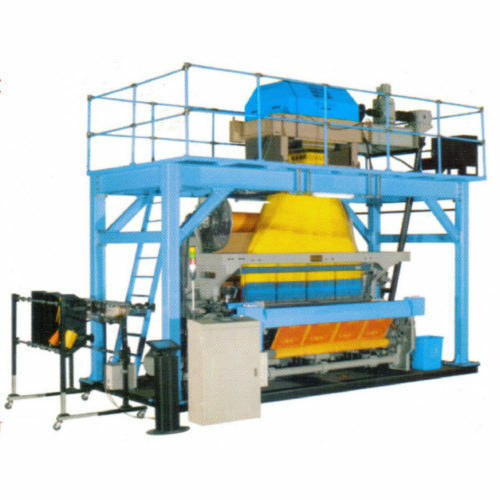 We are offering Rapier Loom Machine to our clients. 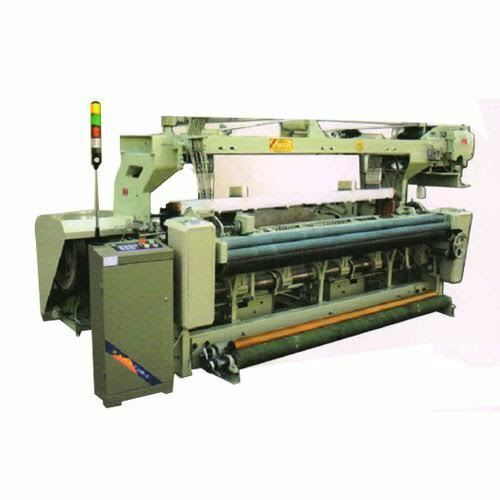 We are offering Auotomatic Rapier Loom to our clients. 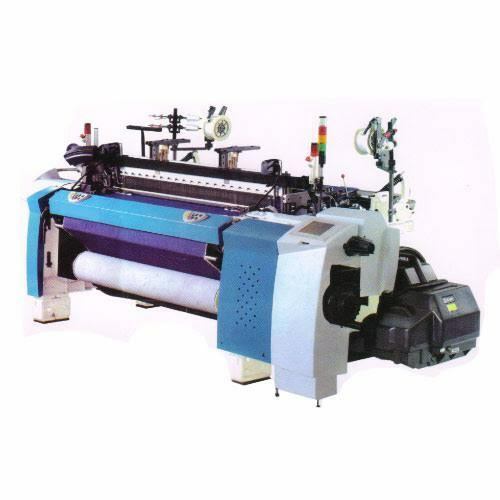 We are offering Slow Speed Rapier Loom to our clients. 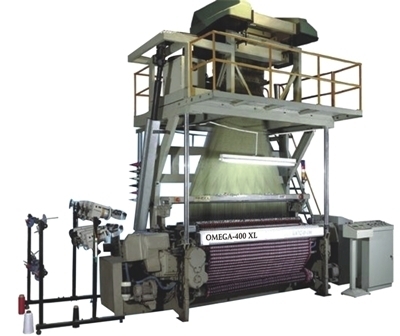 We are offering High Speed Jacquard Rapier Loom to our clients. We are offering Dobby Loom to our clients.